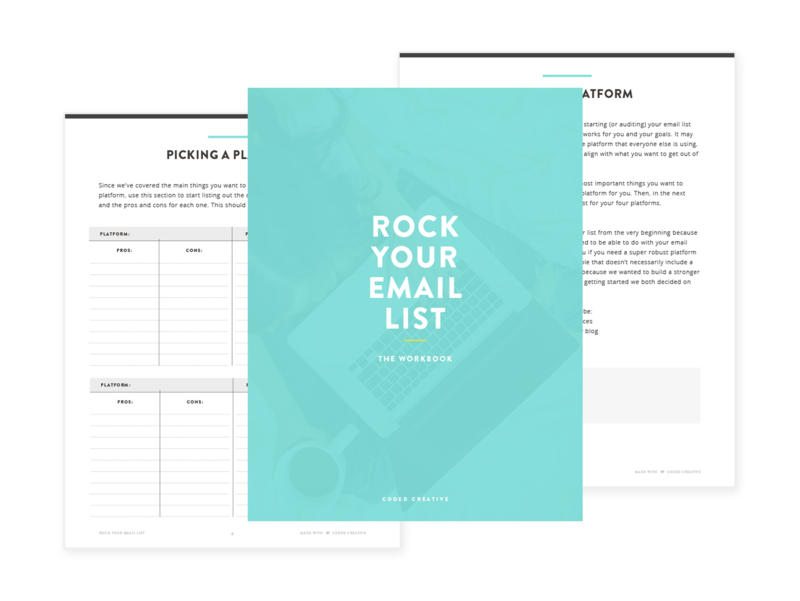 Last month I hosted an annual reader survey, and two of the top things you told me you were struggling with was being seen online and getting clients. With more people than ever creating content and selling services (and products), it’s not totally surprising to me that so many people find themselves struggling to accomplish their goals. As I was thinking about this common road block, I started thinking about what advice I’d give to those of you feeling stuck in the background while other people in your niche are showing up everywhere. The things I did to be visible when I first started my blog in 2012 aren’t standards we still hold ourselves to today. After all, ain’t nobody got time for 5 blog posts a week, and I’m not quite sure Twitter chats are still a thing. 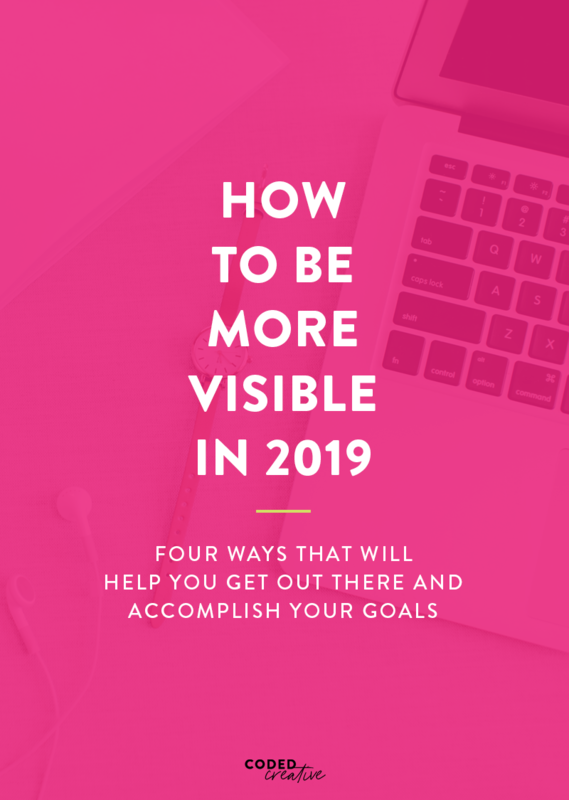 However, there are 4 key things that I’ve done over the past seven years of being online that combined together create a powerful strategy for you to be more visible in your niche this year. This may fly straight in the face of what you’re trying to do, but one of the most important things I can encourage you to do is to stop focusing so much on numbers and to start focusing on building connections – with your audience, your peers (aka competition), and with other creatives you may never work with. Secondly, because it’s individuals who seek out your content and services. Not “10k”. When you build connections, you lead people to feeling comfortable and confident in sharing your content and recommending you to their peers. This should be an obvious one, but it’s something that so many people also said they’re struggling with in the survey last month. 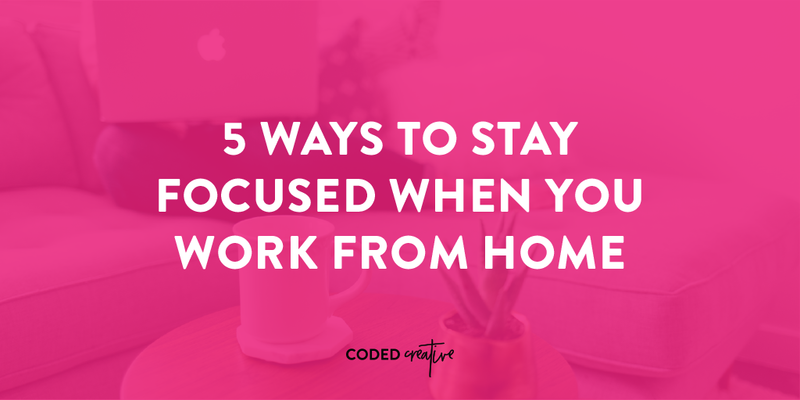 As a woman who balances working and being a mom and lives by the #naptimehustle, I totally get the feeling like there aren’t enough hours in the day. 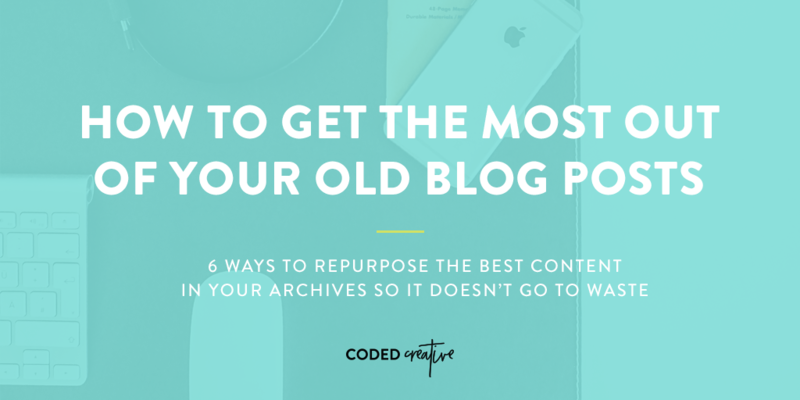 However, if you’re working on trying to get yourself out there more this year, then you want to embrace the idea of pushing out new content consistently. This means on your blog, your newsletter, and social media. 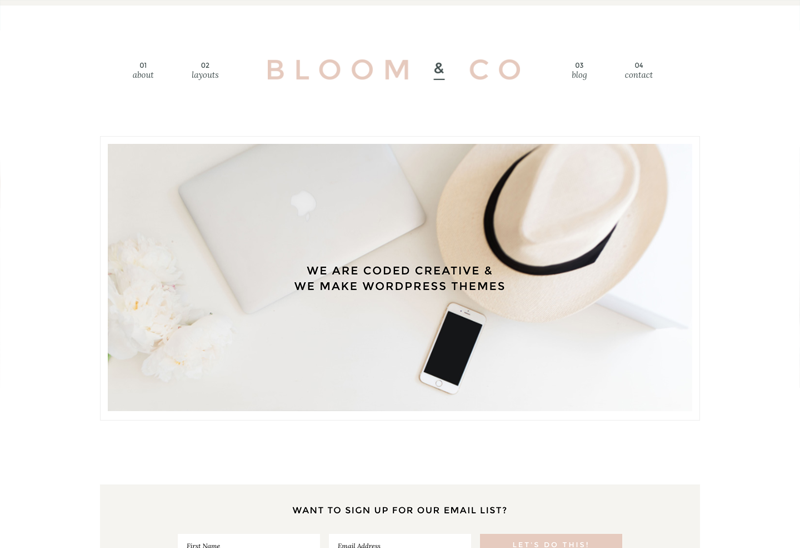 If you’re a new blogger or just starting a business, this is even more important for you. Regardless of where you stand in your online journey, though, publishing new content is an obvious way to help you be seen by more people online. By consistently publishing blog posts, you’re giving yourself something to talk about on social media – a place we all know can get frustrating to create content for. It also gives you a chance to promote yourself, but I’ll get to that in a second. When you’re consistently posting on social media, you’re increasing your likelihood that your content will be seen by other people. Speaking of promoting yourself, if you’re looking to be more visible in 2019, then without a doubt I can tell you that an amazing way to do that is to promote and pitch yourself. 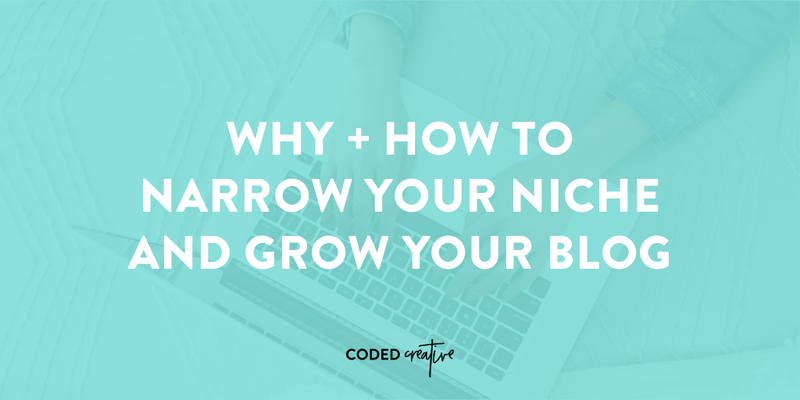 This is definitely something that takes a certain level of confidence as well as getting comfortable with hearing “no,” but it can be a total game changer for your blog and business. When you publish new content on your site, it’s vital that you do at least a little bit of promotion for it to help it be seen. When you promote your content with a beautiful graphic on social media, it helps take that content a little further and gets it in front of even more people. 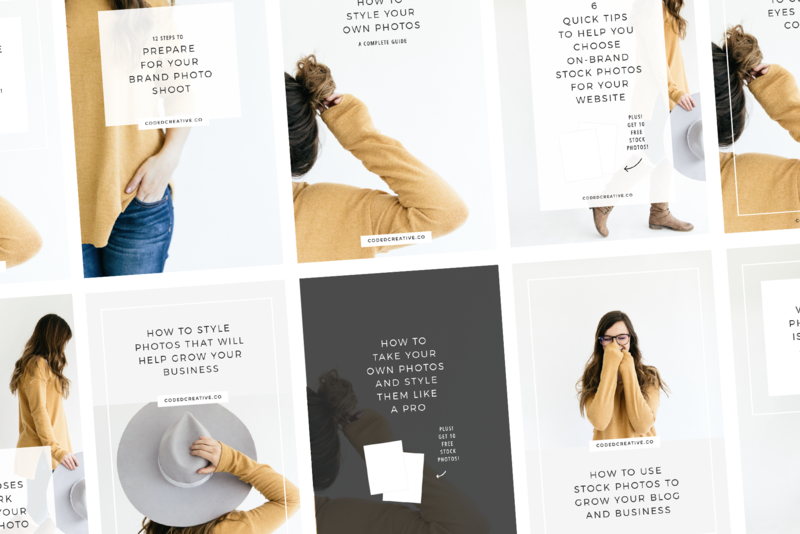 With free tools like Canva, there’s no reason why you can’t create a graphic to share on social media to promote your content. P.s. If you struggle with making beautiful, branded graphics to promote your content, I’m launching something just for you next month! 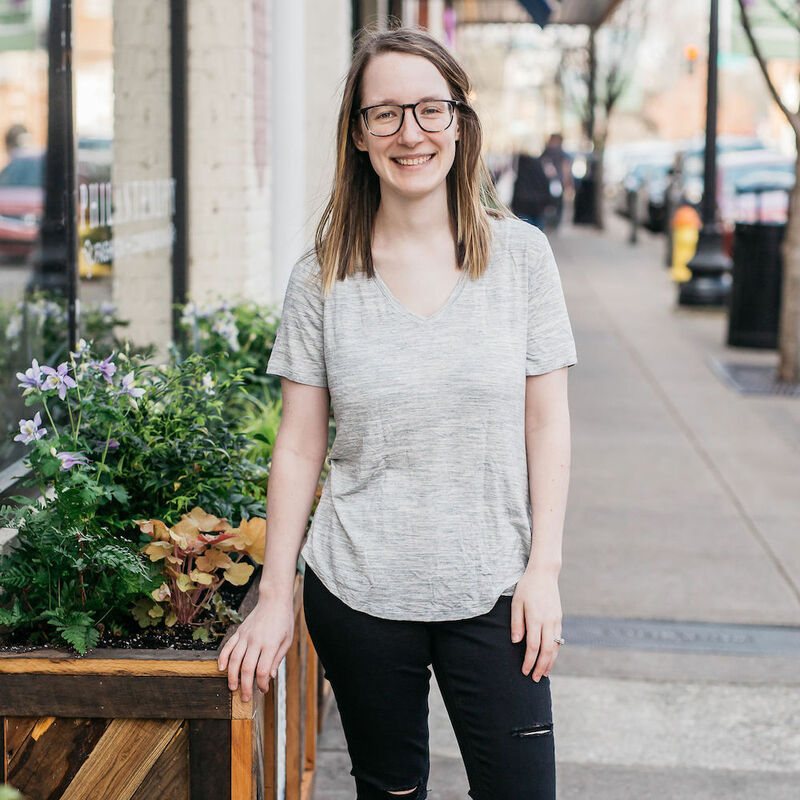 Pitching yourself is a lot more nerve-racking than just pinning your content or sharing an Instagram story; however, it’s just as beneficial of a way to get yourself in front of people who may have never heard of you before. Just think about it – in 2019 almost everyone has a blog, so at the least you can pitch yourself to write a guest post. If you’re feeling brave, lots of people have podcasts that are always looking for guests as well. This is one of my new favorite phrases, and I’m carrying it close to me this year. Like I said at the beginning of this post, this year there are more people than we may realize doing the same exact thing as us online. While all of the three previous tips are great to help you be more visible, I think the most powerful one you can land on is this one, and it’s quite simple: do it differently. The key to being seen online this year is ultimately to stand out and do things differently in your brand. That doesn’t mean you have to stop creating content or offer your services at some sort of crazy price. Instead, I want to encourage you to take a look at what you’re doing and challenge yourself to try to do something different than how your peers and competitors are doing it. Maybe you’re a lifestyle blogger and this year you launch your own podcast instead of a YouTube channel to talk about topics that are important to you and your audience. Maybe you’re a designer for creative business owners and this year you tweak the way you work to include a different process or unique set of deliverables for your clients. Find something you can do with your brand this year that will make you stand out and attract more people to your space online. If you’re looking to get more views on your brand as a whole this year, do you think those tips are anything you’ll try yourself? I’d love to hear from you in the comments!